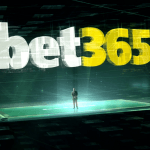 If the Supreme Court rules in favor of an upcoming case that would legalize sports betting a recently published report said the US could make between $2-$5.8 billion in gross gaming revenue within five to seven years. The analysis was provided this week by GamblingCompliance, a leading provider of business intelligence to the global gambling industry. New Jersey officials appealed to the nation’s highest court urging them to overturn the Professional and Amateur Sports Protection Act (PASPA). The federal law was enacted by Congress in 1992 and limited sports betting to Nevada, Oregon, Delaware and Montana. The 20-page report based their findings on 21 to 37 states making wagering available at casinos, racetracks, retail outlets and mobile phone applications. Some of the states they believe would institute sports gambling are ones that already have casinos, such as Pennsylvania, New York, Mississippi, Illinois, Ohio and New Jersey. The state of New Jersey has argued that PASPA is unconstitutional, saying it commandeers states to carry out the federal prohibition and does not allow for any autonomy. “PASPA compels States to regulate—indeed, prohibit—sports wagering and therefore exceeds Congress’s authority,” attorneys wrote in its brief filed to the court. The defendants in the Supreme Court case are the National College Athletic Association, National Football League, National Basketball Association, National Hockey League and Major League Baseball. Their attorney Paul Clement filed a brief with the justices and argued for PASPA’s validity. The reality is that PASPA is an unremarkable effort to preclude states from engaging in certain conduct and to preempt state laws that license or authorize others to do the same,” Clements wrote. Oral arguments will be heard on December 4 and a decision is expected sometime in early 2018. The report presented five scenarios when the Supreme Court decides the case and the possible result for each conclusion. The first is New Jersey loses and PASPA is upheld. 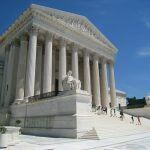 “Such a ruling would mean sports betting cannot expand beyond PASPA-exempt states unless or until Congress votes to repeal or amend the statute,” they wrote. The second is New Jersey wins and the 25-year-old law is overturned. 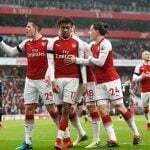 That would allow all 50 states to have sports betting and present the predictions of the report saying it would become a multi-state activity generating several billion dollars annually. A third effect would be the court refusing to overturn PASPA, but find New Jersey state law removing prohibitions regarding sports wagering is permissible and self regulated, but the authors said this was not a long-term solution. 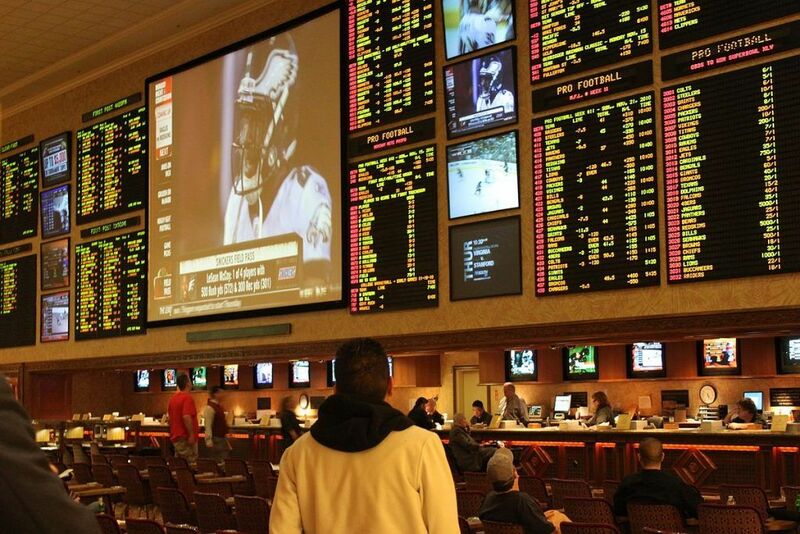 The fourth outcome would be the law is ruled unconstitutional and disallows the exemptions that allow Nevada and the other three states to have sports betting. If that happened, Congress would have to act quickly to rectify the situation or it would invite economic disaster to the state’s gambling economy. The final possibility would be unsatisfying to either party. 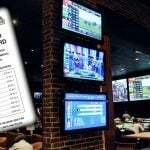 “a ruling to strike down PASPA, but only the part of the statute that prohibits states from adopting sportsbetting laws; a second part, preventing companies from operating sports wagering under such laws, would be left untouched,” the report said. That would probably need Congress to fully outlaw PASPA.